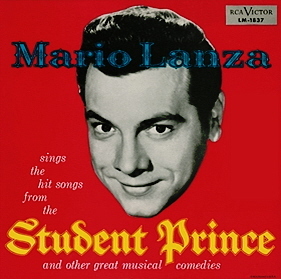 Listen to the 24-year-old Lanza in one of his earliest recordings in English. 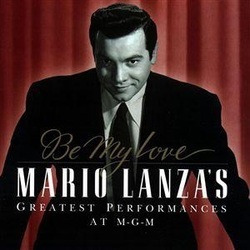 This is a live radio performance of the demanding "Ah, Moon of My Delight" from Lehmann's 1896 song cycle In a Persian Garden on CBS's "Great Moments in Music," 26 December 1945. The conductor is Georges Sebastian. 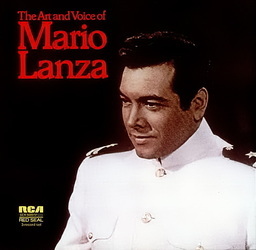 Mario Lanza: LPs and Selected CDs. 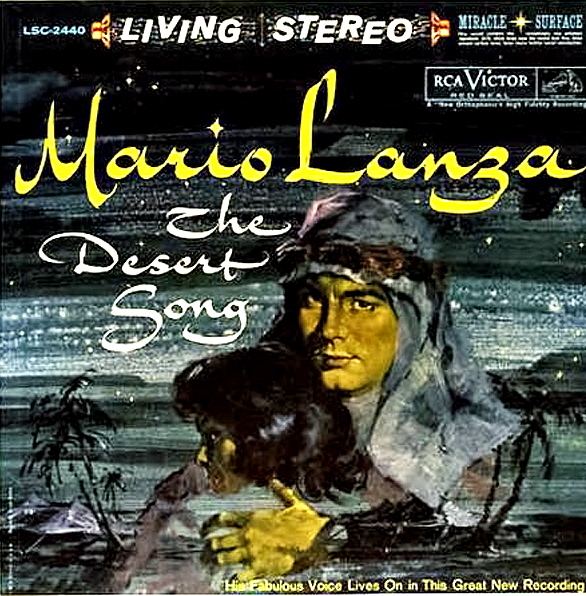 Lanza's recorded legacy consists of multiple versions in many instances. Where these occur, I have highlighted what I consider the best rendition(s) in bold. 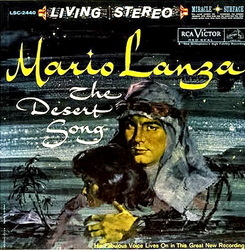 In most instances (irrespective of whether Lanza recorded the song once or multiple times), the best CD reproduction of the rendition can be located by "rolling over" the text. 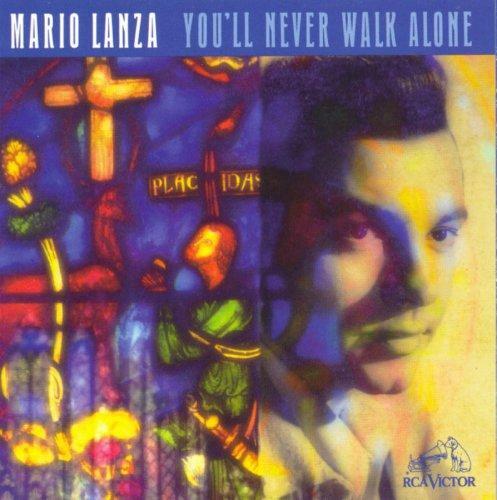 Note: If you are new to Lanza, or simply want to hear him at his consistent best in the English-language repertoire, I would recommend the 2016/2017 Sepia Records CDs Never Till Now and One Alone. Full details about these releases can be found here and here. 1952 four versions: three takes forThe Student Prince with Ann Blyth, soprano; one (solo) radio version. 1952 Coca-Cola Radio ShowReleased only once (apart from a dubious CD of the same name issued by BMG Special Products and only available from Jeff Rense) on the 1994 3-CD Reader's Digest set The Very Best of Mario Lanza.